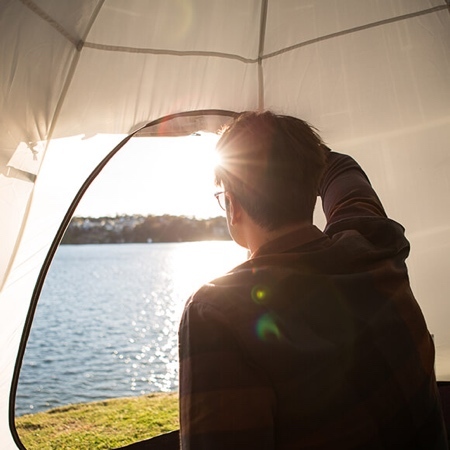 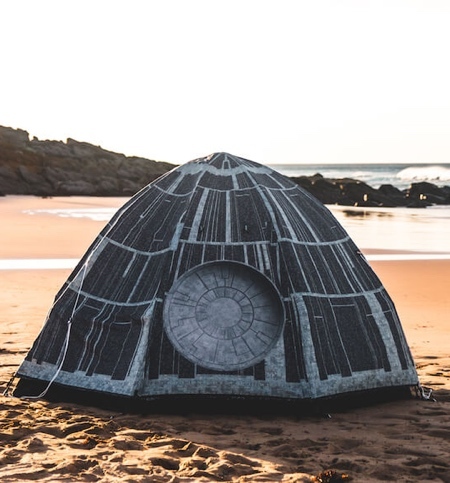 Star Wars inspired camping tent designed to look like high quality replica of the Death Star space station. 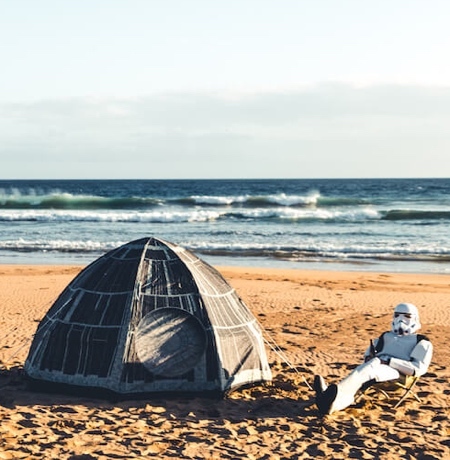 Death Star camping tent for 3 Stormtroopers from The Monster Factory. 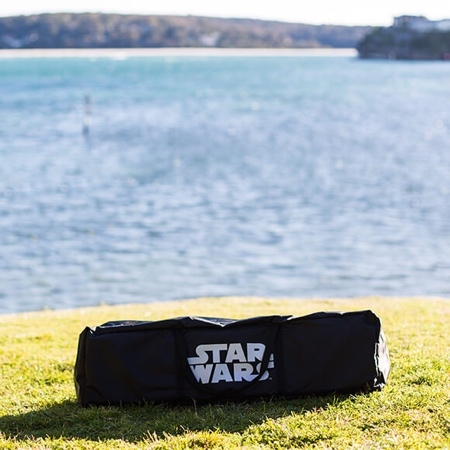 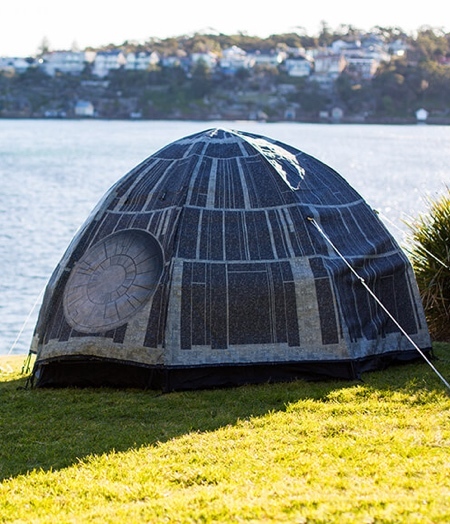 That’s no moon… it’s a “Death Star Camping Tent” space station!